Each Keith's Comics and More Fun Comics and Games will have additional specials on July 23rd to celebrate! 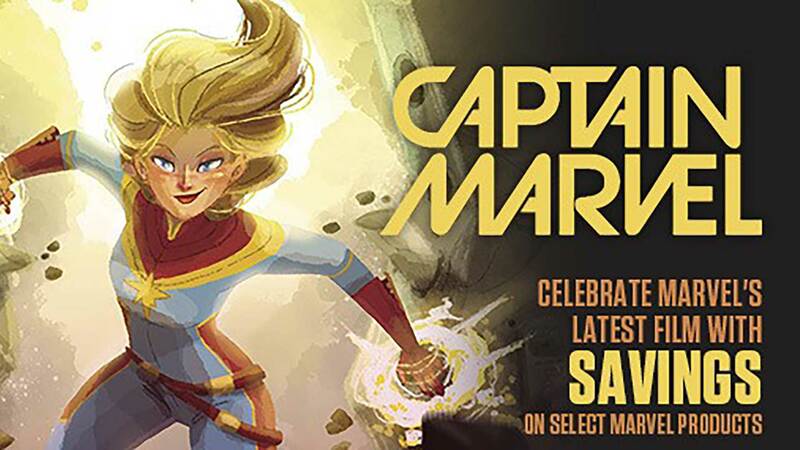 Everyone may pick out three comics from our special FCBD selection. Graphic Novels/TP/Hard Covers/Omnibus/Absolutes (mix and match is ok). Pick up the "FCBD ON THE SQUARE" post card at the Denton store and use it to get great deals and more at other Denton merchants. 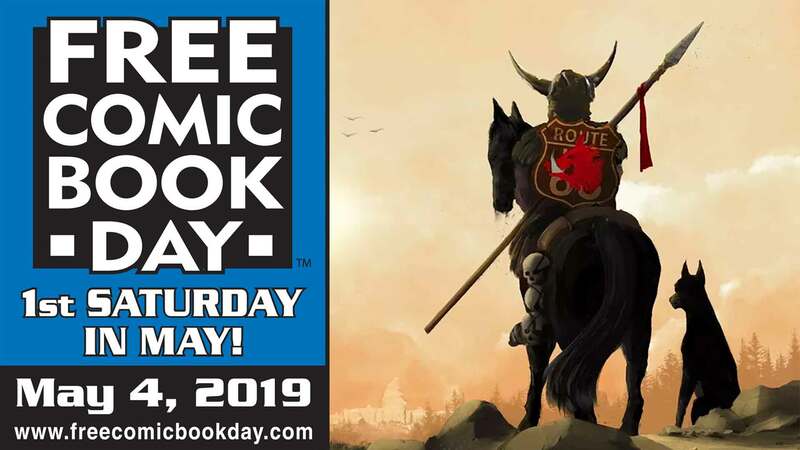 Look for the Free comic Book Day logo for specials and deals on the square. We have a supply of the "out of print" "1st Printings" of Punisher #1 and Black Widow #1 that will be available to purchase at the signing. This Friday Night February 28th we have flown in Kate Leth from Canada for a special Ladies Night Event.